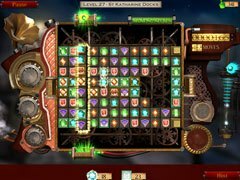 Mystery awaits in this Match-3 puzzle adventure! 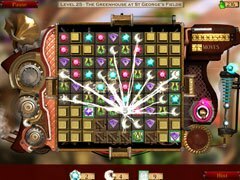 Match-3 game play combined with puzzle elements to drive the fun of Antique Shop: Lost Gems London. 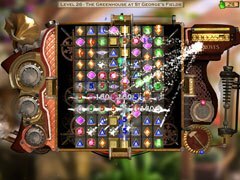 The hero from Lost Gems Egypt has gone missing! Can a new hero use the power of an ancient Match-3 board to free her from the clutches of an ancient evil? Special tools transform the board, giving you power to change your game in never before seen ways. An old map infused with power gives you clues to explore important landmarks in old London, letting you purify them from their evil taint. 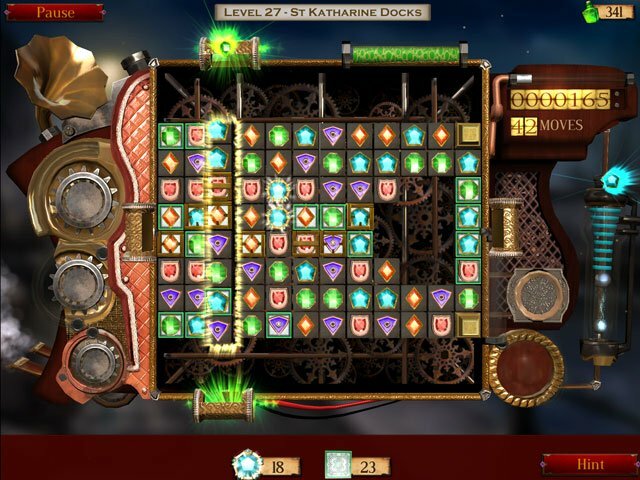 Jump in, make matches, save a hero and save old London!